A lot of us know that one of the major benefit’s of a new build is the ability to claim massive depreciations which could lead to a tax refund or could offset some of the income that you’re earning for that property. But what happens when it comes to purchasing an existing property or an older property? 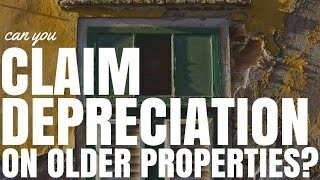 Can you still claim depreciation on these older properties? The answer is yes. 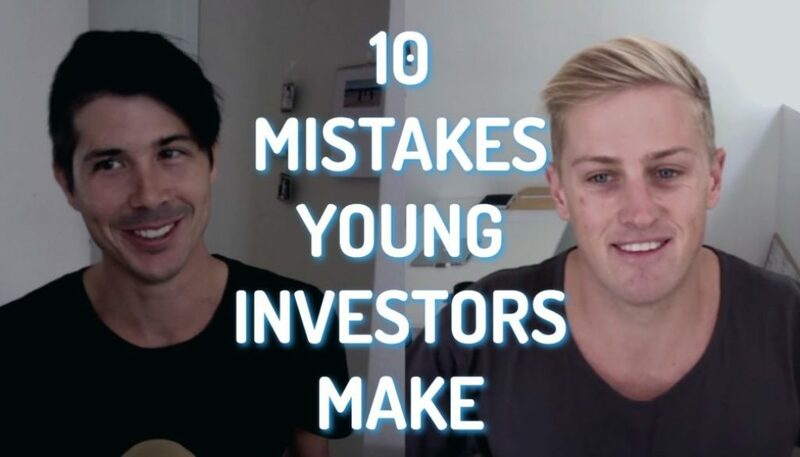 And today I sit down with Brad from BMT and we talk about claiming depreciation on older properties and whether or not it’s worth your time. This is part 7 in a 10 part series I’m doing on depreciation. 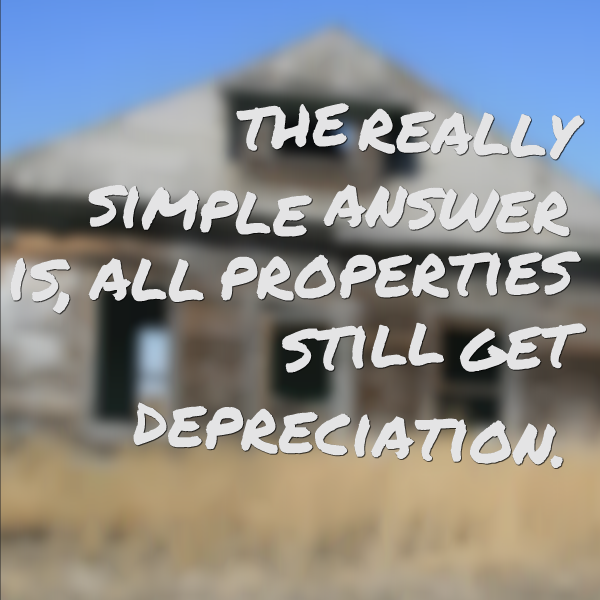 This is one the most common questions and the really simple answer is, all properties still gets depreciation. 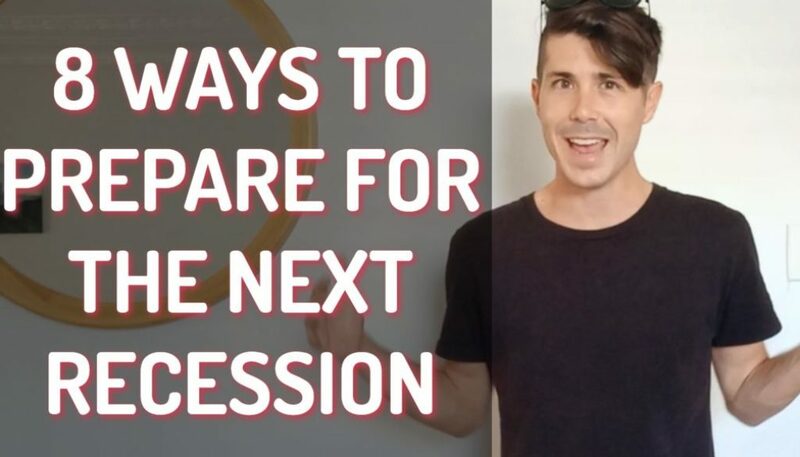 Newer property gets more depreciation definitely and the reason for that is because depreciation has a relationship to the cost and value of the items in the building as we discussed before, new things cost more new things are worth more so therefore there’s more value there to depreciate. Don’t decide if it’s too old yourself. Call someone like BMT talk to them about the property over the phone. They will let you know free of charge whether or not they believe it’s worthwhile getting a depreciation schedule done. If it isn’t worth it then you will know not to do it. A 3-5 year old property doesn’t get a whole lot less deductions, it gets a bit less but doesn’t get nothing. I love the idea that people can call up and talk about the situation on their property before they go and pay for someone to go on to their property and do the report. 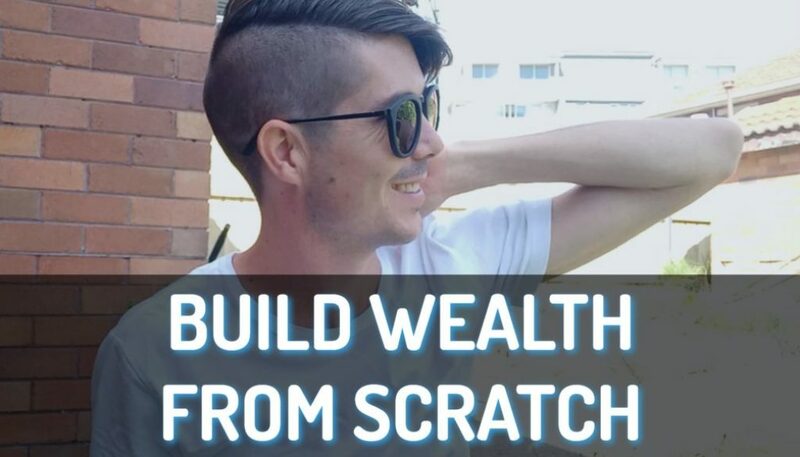 You could actually save money if it’s not going to be worth it. And if it’s worth it then you’ll know that what you’re spending you money on is actually going to deliver a return. So as you can see you can claim depreciation on older properties and however it is limited in what you can claim because if your property is too old you’re not going to be able to claim on the construction of the building any more. And the values on the items in your property are going to be less than brand new items in a new build property. But it often still is worthwhile getting a depreciation schedule done. To find out whether it’s worth doing and actually going ahead in getting a depreciation schedule done give BMT a call because they will go through your property with you first assess whether it’s worth you doing a depreciation schedule and then you can either decide to go ahead or they’ll let you know that it’s not even worth it. 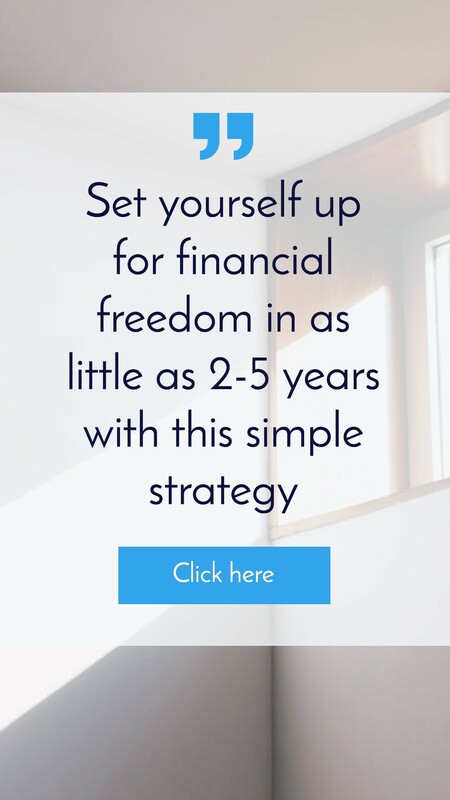 But you should never purchase a property base solely depreciation benefit’s or the tax benefits that you’re going to get, it very important to understand the cash flow of a property and what it’s going to deliver you every week or each and every year before you go ahead and invest that’s why I have created the advance property calculator. 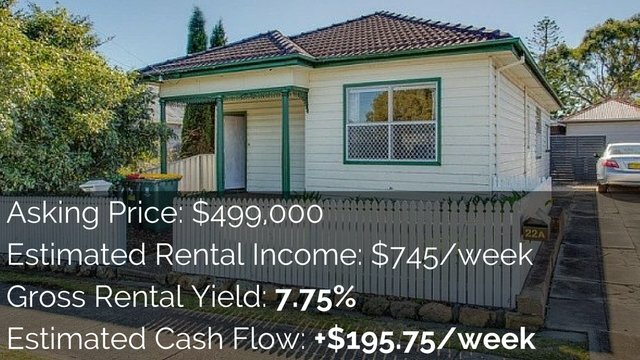 I think it’s important to assess the cash flow of a property before AND after you take depreciation into account. I want a property to be a good investment before depreciation and even better after depreciation. 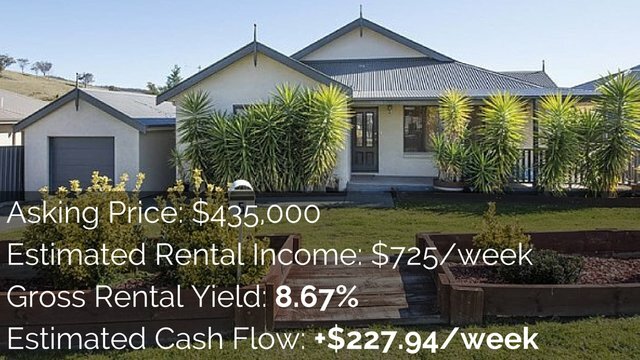 To help you do this analysis I created the Advanced Property Calculator available inside On Property Plus (Get the free eBook).